For those who wish to write, whether as a hobby or as a career, reading on a regular basis forms the glue between your words, it arms you with the tools, knowledge and rules that are needed to make a great writer. Though programmes such as Microsoft Word can help a great deal for spelling and grammatical errors, whether you are using the most up-to-date version, the most expensive typewriter or even the most glamorous fountain pen, without the practice of reading, all of this counts for nothing. If you yearn to write, to put pen to paper and to have people read your words without disappointment, then you must get into the habit of reading. 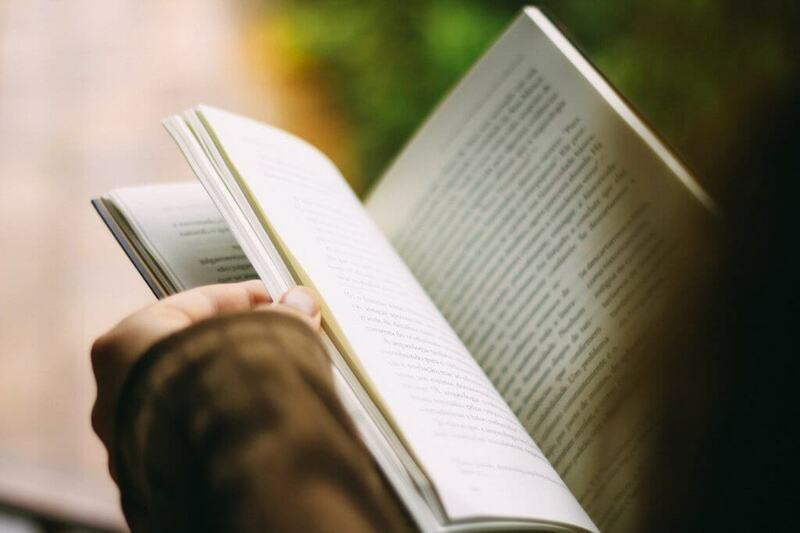 Although many people find themselves with an overwhelming ambition to read, after an initial burst of enthusiasm, barely thumbed books and long dead Kindles are often found collecting dust after a couple of weeks. It is therefore important to create a regular habit of reading. Even if it is just for thirty minutes an evening, where you can create a little space of time for when you can sit down and enjoy a book. If you really want to get into it, Goodreads is a website that forms a social network for reading, where you can log all your activity and even set up a yearly goal for your new past time. Although many people tend to stick to one genre, if you really want to learn how to write, it is important that you read as many genres as possible, whether fiction or non-fiction. Although many people tend to stick to works of fiction, they can often surprise themselves by enjoying a good non-fiction title or two. And of course, there are some, such as The Looming Tower or In Cold Blood that are factual books, though read as if they are fiction (sometimes referred to as a non-fiction novel). The advantage of having a wide reading scope is that you will introduce yourself to various writing styles, plot structures and ideas. This applies to both fiction and non-fictional writing. Also, if you wish to write news or opinion articles, do not be afraid to read newspapers that you would not usually wish to touch, and by doing this, you will open yourself up to the perspective and understandings of others, even if you a morally inclined to disagree with them. If you really want to begin writing fictional pieces, start by writing short stories of various styles and topics (often found to be a word count fewer than 7,500). After producing around five to ten of these, you may wish to start mapping out and planning a novella, depending on what you wish to do. You can find a great many short stories online and famous writers often publish collections, so if you have a favourite author, find out if they have published anything in this kind of format. Stephen King’s Different Seasons is one particularly good place to start. ← Previous Post: What is a digital pen, and is it the future?